You’ve saved up and now the time is here to book that dream vacay! 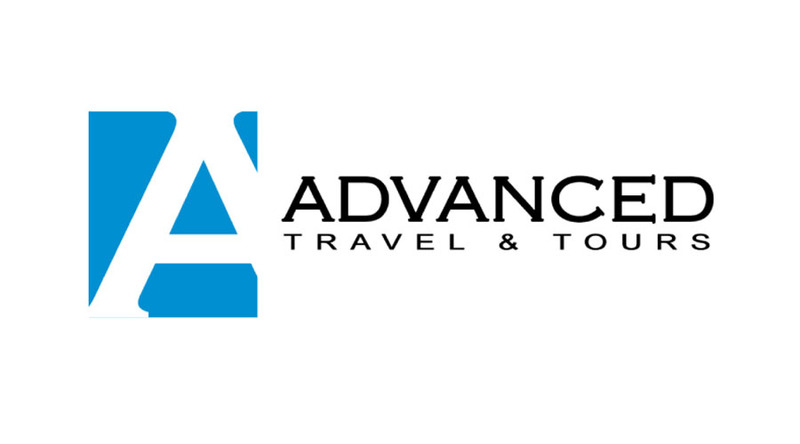 Entrust your trip of a lifetime with the professionals at Advanced Travel & Tours, who have either been there, know people who have been there or, really want to go there! We are a leading travel agency looking for experienced Travel Agents in both full-time and part-time positions. Must be fluent in English and Farsi. Great opportunity to earn base pay and high commissions in a busy environment.